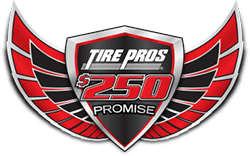 At Hurricane Tire Pros, we carry the best tires from the most reliable brands on the market including Toyo, Hercules and Doral tires. Our store features a tire size finder that allows customers to locate the specific tire needed for their vehicle. 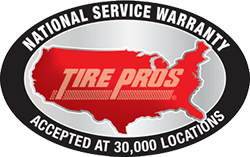 In addition to new tires, we also provide an array of other tire services such as computer spin balance, flat repairs, low profile tire installation, as well as tire rotations. 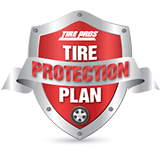 As an ACCC Certified business, customers can count on Hurricane Tire Pros to meet and exceed all their tire and auto repair needs. We employ a staff of highly-trained, professional mechanics capable of performing a wide range of automotive repairs that includes: axle/cv joint/driveshaft repair, belts and hoses, brakes, cooling systems and radiators, diesel engine systems, differential repair, electrical systems, starting and charging batteries, engine diagnostics, exhaust systems, four wheel drive systems, lube and oil changes, preventive maintenance, state inspection, steering and suspension, TPMS, transmission, and wheel alignments. 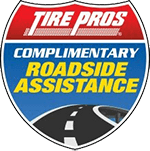 Stop by Hurricane Tire Pros today to see what we can do for you!